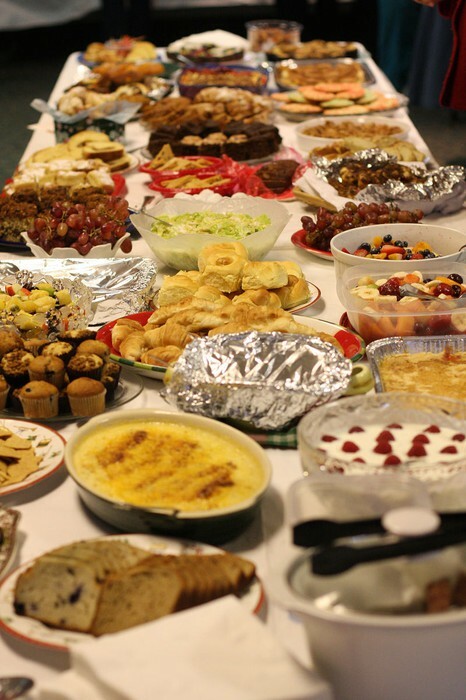 Share great food, company and the Eid spirit. Come join us for a intimate Eid celebration on Oct 28th, everyone is welcome so bring you freinds and family too! 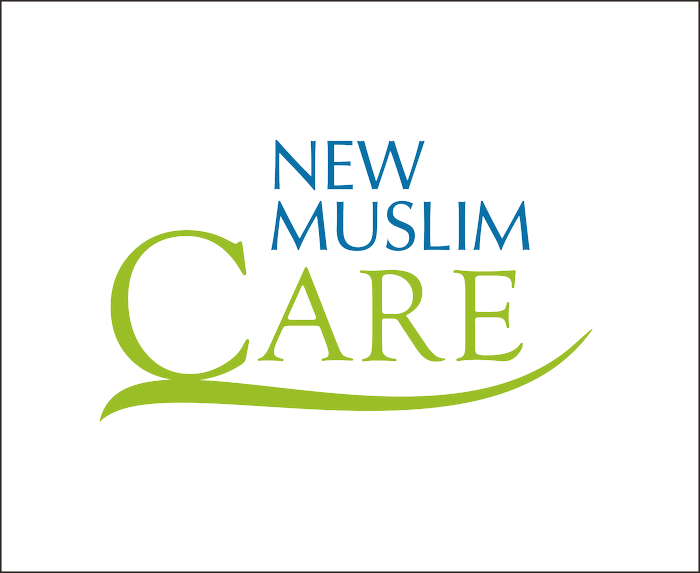 New Muslim Care Socials is designed to help foster ties of Islamic Brotherhood and to provide an avenue to socialize and share experiences.